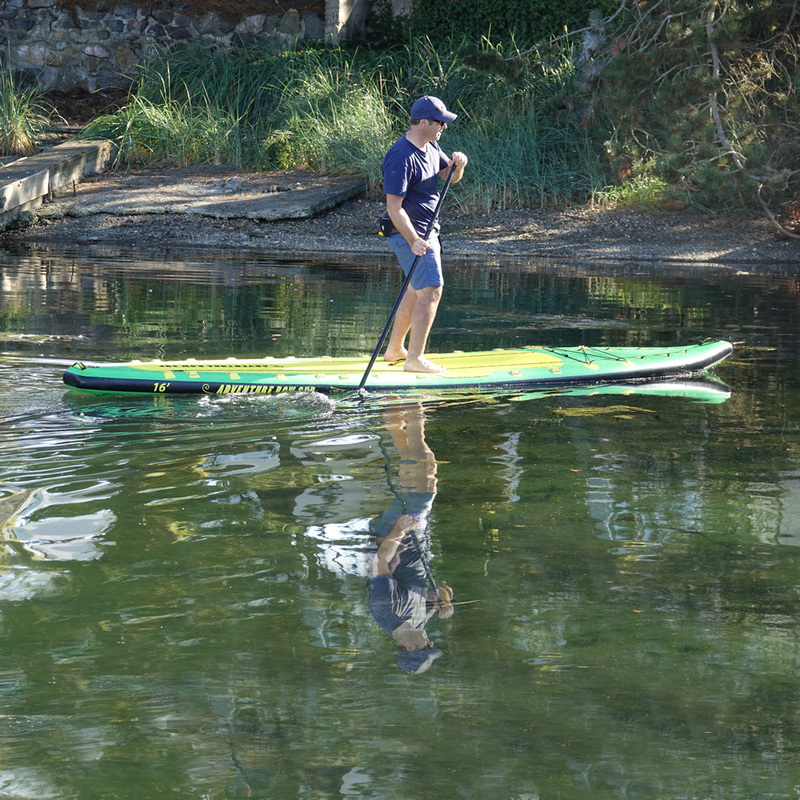 A few years ago boat designer Harold Aune, co-founder of Whitehall Rowing and Sail, and builder of the world’s best all water rowing boats since 1987, noticed the incredible number of standup paddle boards people were using to get out on the water and have fun paddling around. He wondered if there was a way to somehow convert these relatively stable boards into a sculling rowboat. After thinking about how this could be done, an idea finally came to him. 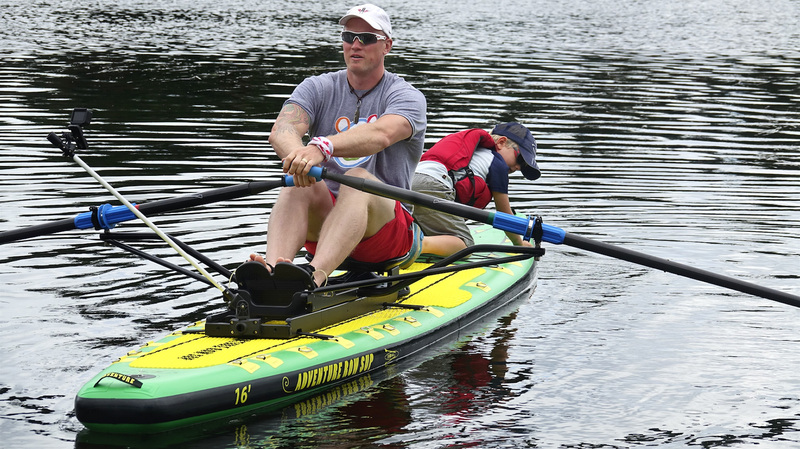 With the help of his talented crew he designed and developed a cool new rowing unit that quickly and easily converts a standup paddle board into a rowing boat. 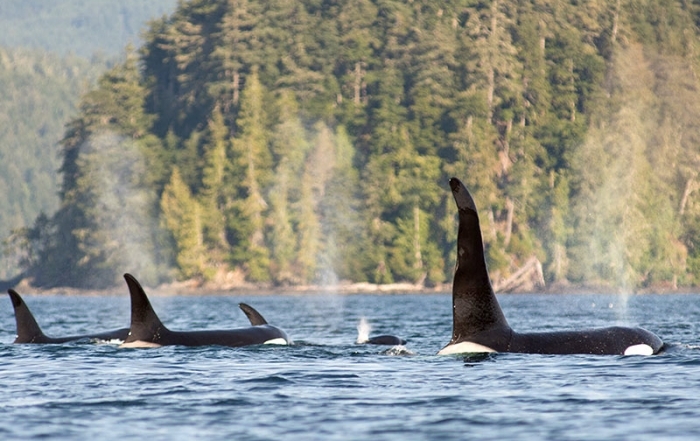 It is called the Oar Board®. 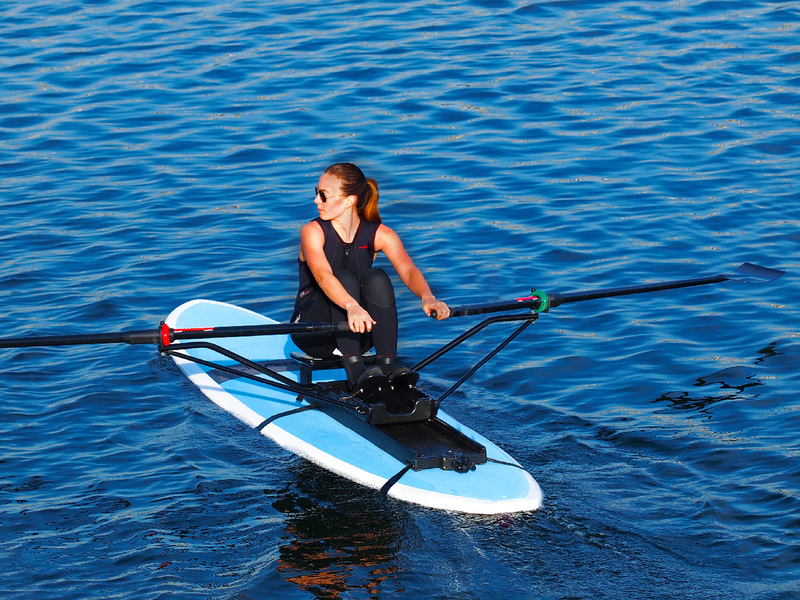 The Oar Board® Rower turns a paddle board into a hot sculling boat in less than 5 minutes! Fits most all SUPs! 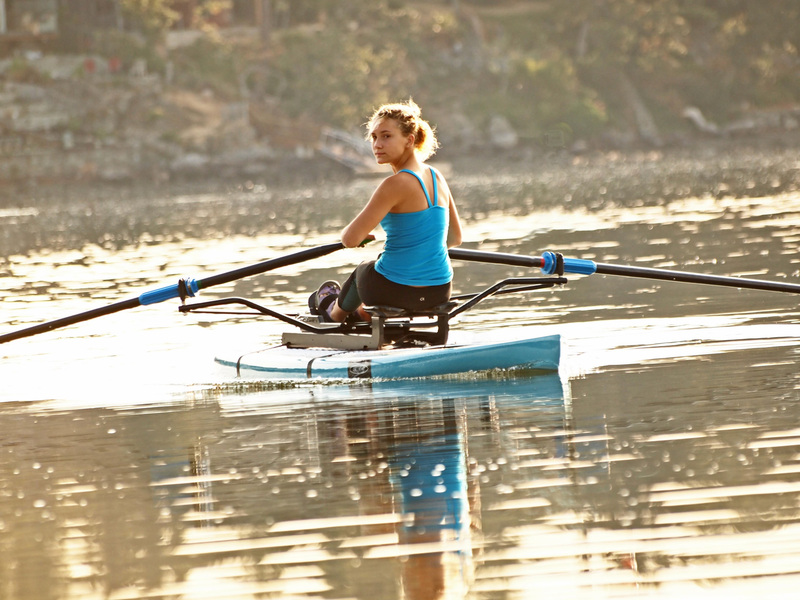 Unlike the long, skinny and very tippy boats used by competitive rowers, the Oar Board® features a fixed seat combined with a sliding carriage that your feet are strapped to. The Oar Board® Rower on an inflatable SUP from Whitehall Rowing and Sail. 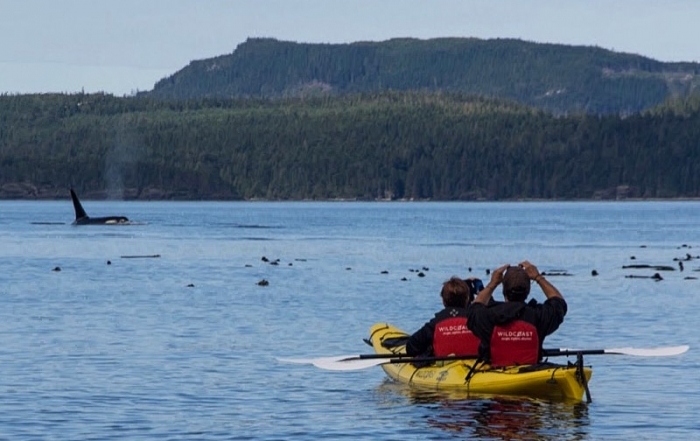 Pictured here with Adam Kreek, Olympic gold medalist, and his son Jefferson out enjoying the water together. Rowing with an Oar Board® is similar to rowing a stationary rowing machine at the gym except each hand holds an ultra light carbon fiber oar handle while you push with both legs. 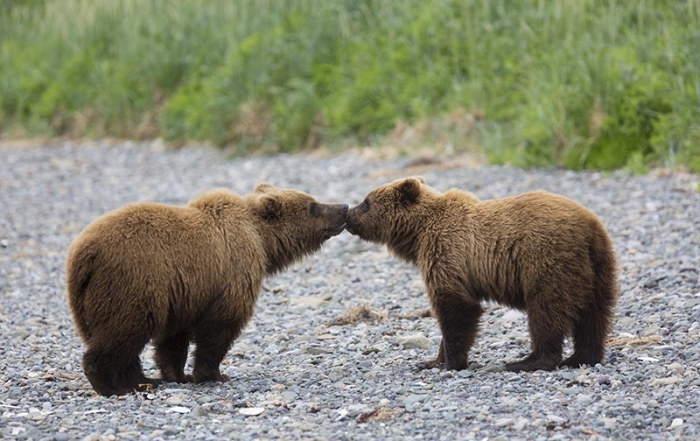 The power of both of your legs is transferred to the oar blades that grip the water. 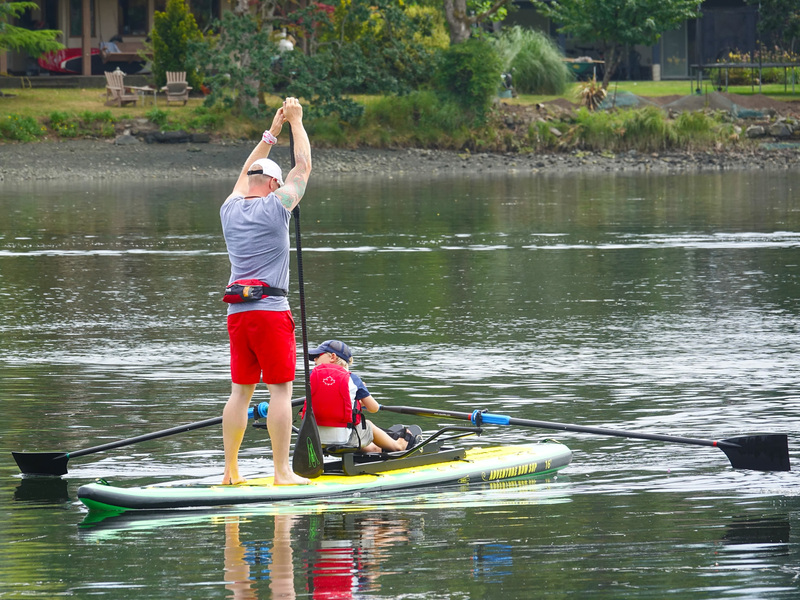 The oars work as giant levers moving the paddle board quickly and efficiently. 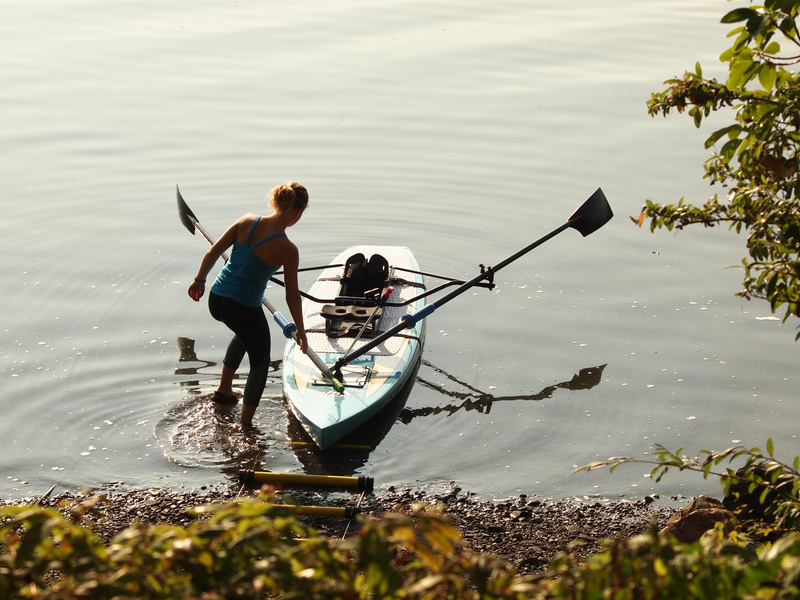 The Oar Board® is for Rowing and Sculling. Add a new dimension to your SUP. 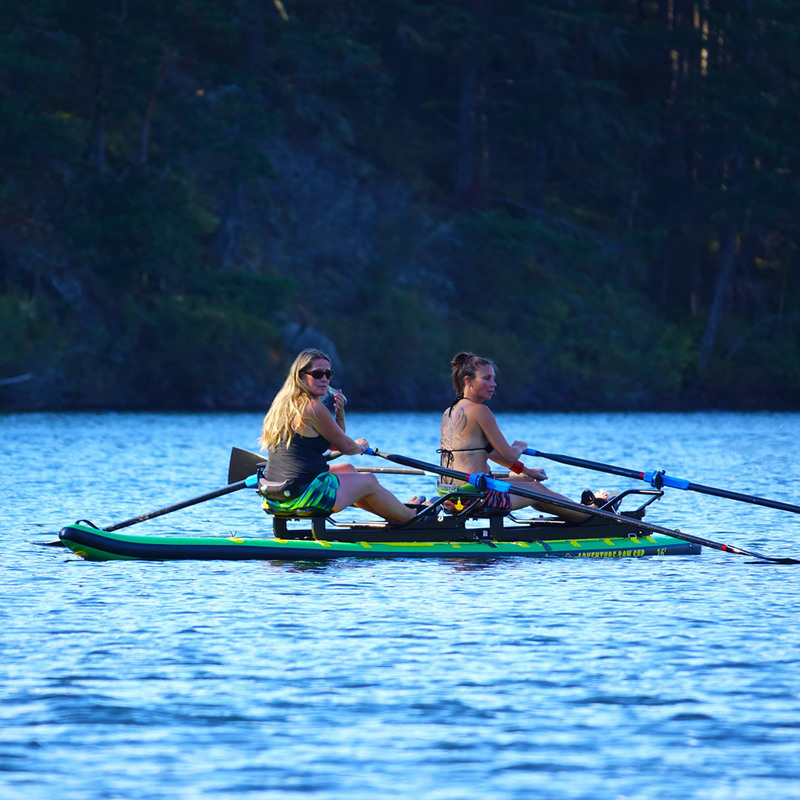 For a fraction of the price of a rowing shell, no matter what your age, novice or competitive rower, you can now go sculling any time you like wherever you like. 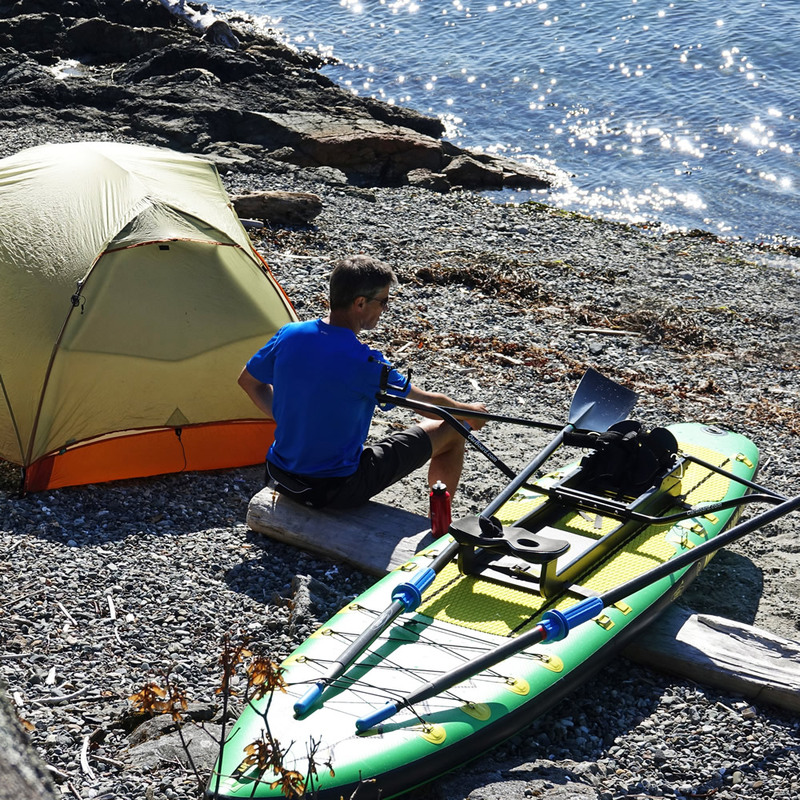 The Oar Board® can be launched just about anywhere, so you are no longer bound to rowing only at a club and can now enjoy the freedom of getting out on your favorite lake river or ocean, or take it along when you head off for a vacation. Rowing an Oar Board® offers double the calorie burn of jogging, with no stress on the knees so it’s perfect for cross-training or even serving as a complete exercise program. In less than 5 minutes the Oar Board® fit-on-top rower converts a paddleboard into a sculling boat that is fun and excellent exercise. 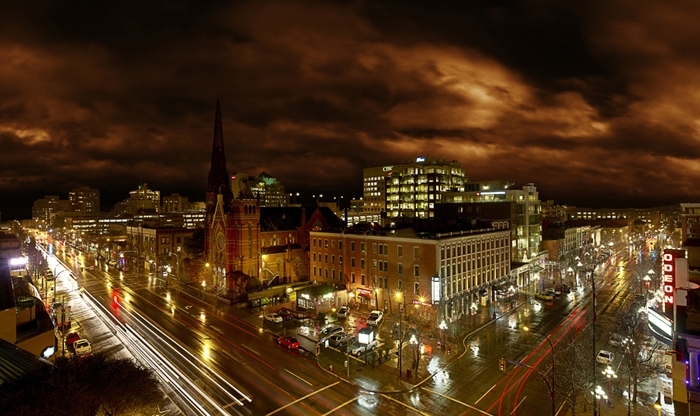 Diana Lesieur, sales manager for the Oar Board®, noticed two things right away. The first was that the traditional sculling oar was very difficult and expensive to ship and transport. 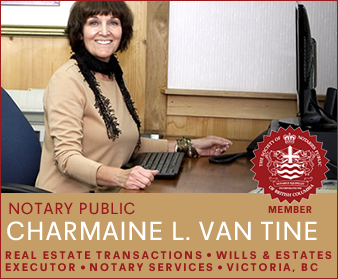 With the help of a major carbon fiber oar manufacturer she developed the world’s first two piece sculling oars. Now at just over half as long as sculling oars when taken apart, they will easily fit into the trunk of a car or into the special Oar Board® travel bag that can also be used when flying off for a holiday to some exotic rowing or paddling spot. 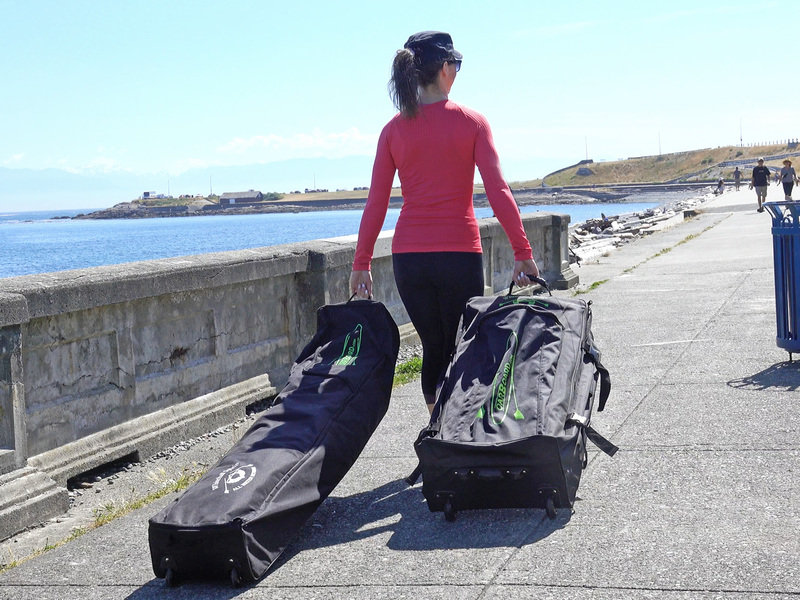 Oar Board® Travel Cases and Oar Board® Go Row Bags are perfect for local outdoor adventures as well as for travel destinations around the world. 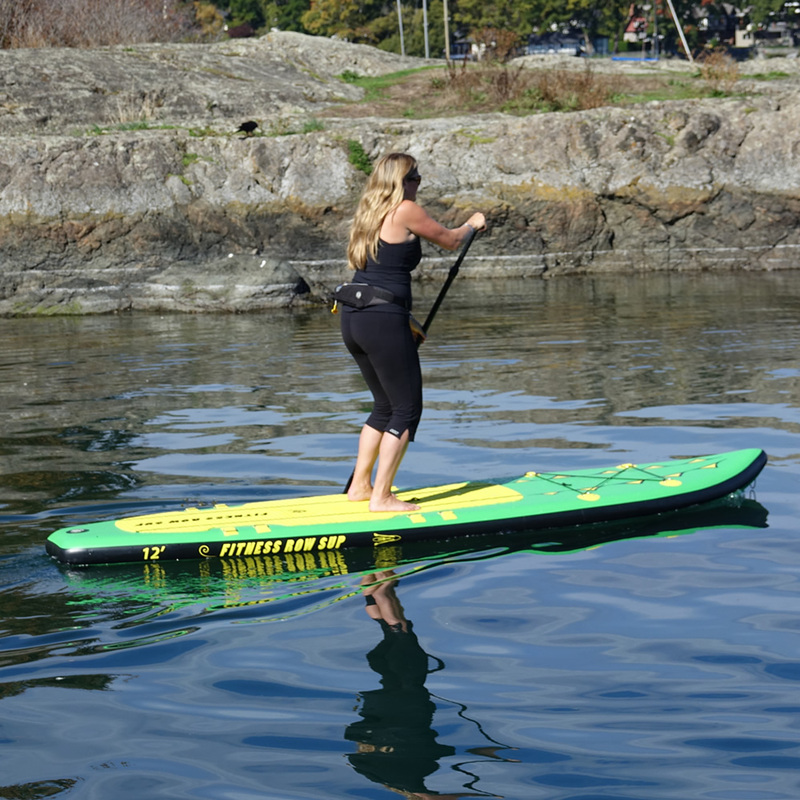 The second observation was that many of her buyers were also purchasing an SUP as well, just to go with their Oar Board® and sculling oars. So Harold designed a line of paddle boards especially for paddling as a regular SUP, or for rowing with the Oar Board®. He also knew how much tougher inflatable SUPs were, compared the hard fiberglass boards. Combining that, with the fact they can be deflated and fit in a regular sized backpack, the new SUP line Harold and his company produced are inflatables. 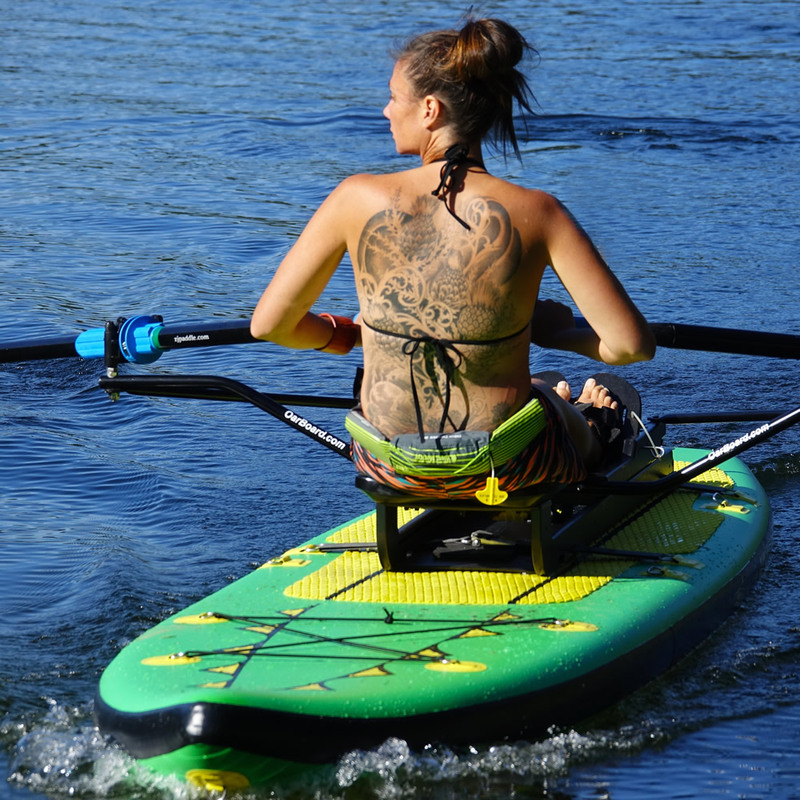 Enjoy the freedom of taking your Oar Board® inflatable SUP with you. 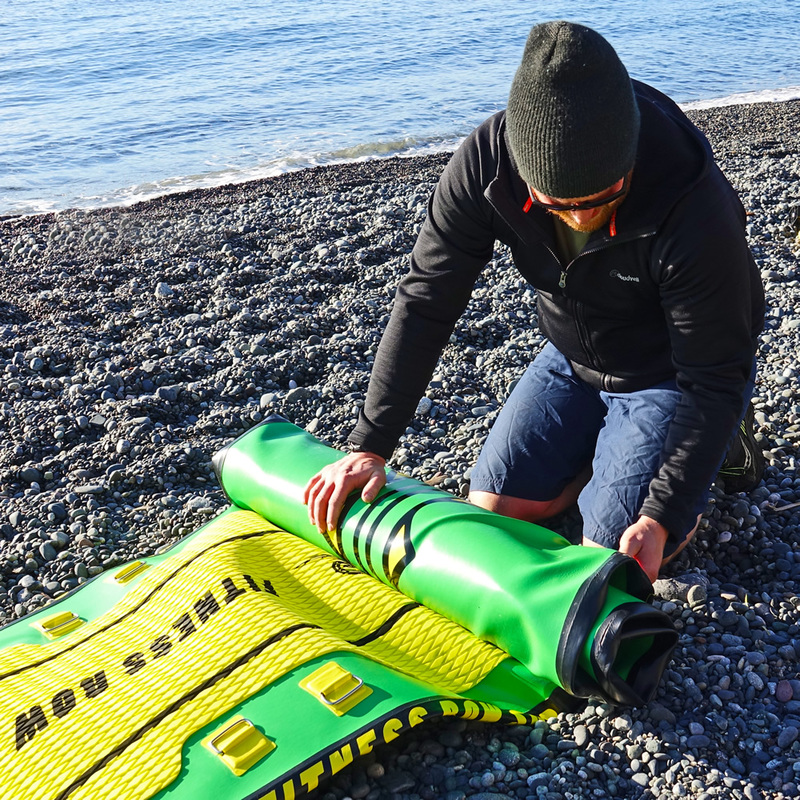 Oar Board® SUPs can easily be unpacked and inflated anywhere. 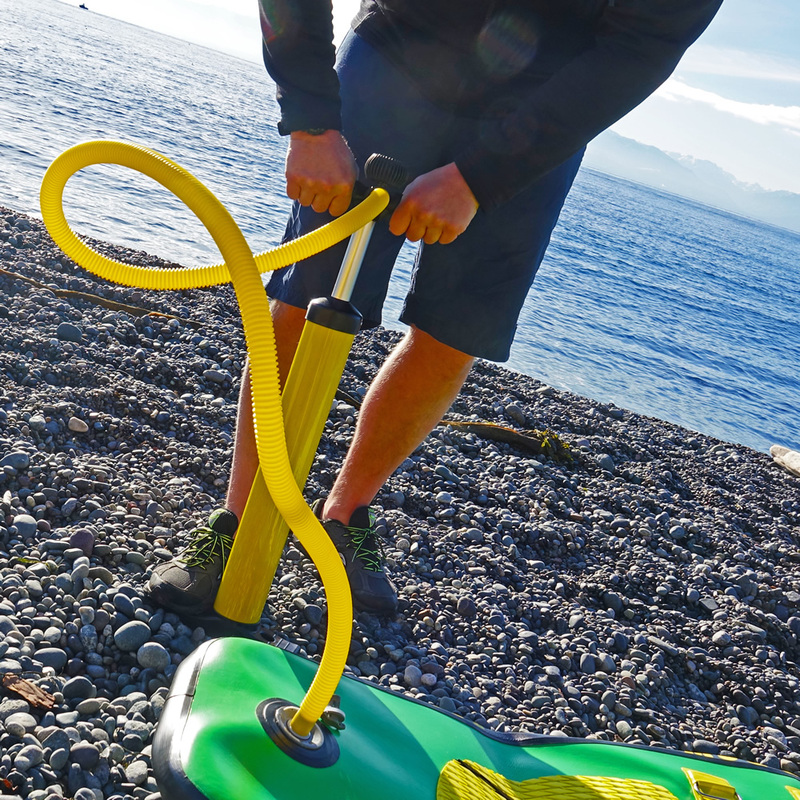 Oar Board® inflatable SUPs come with their own pump. 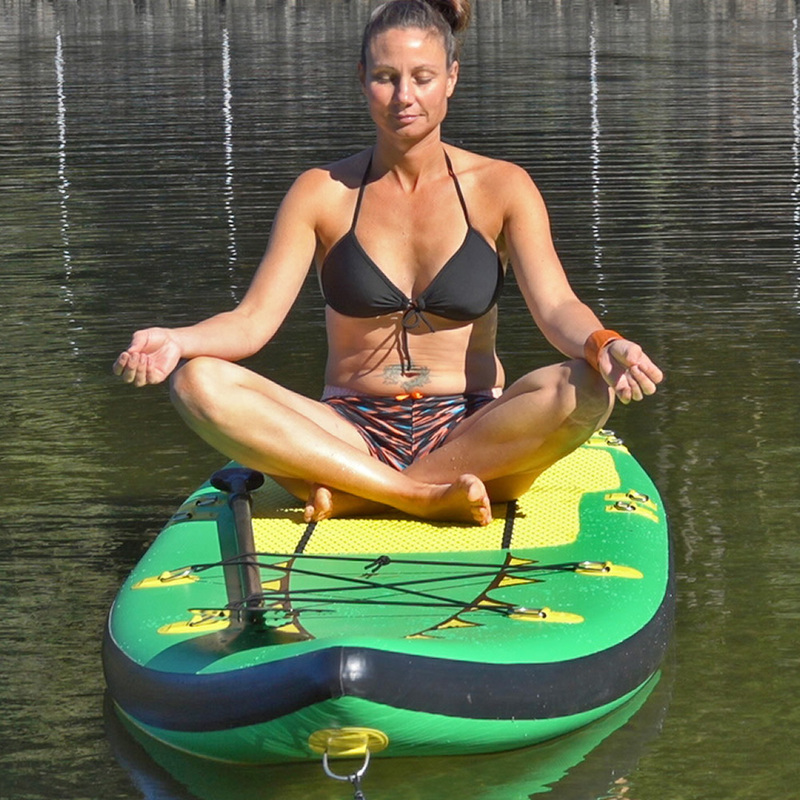 Oar Board® inflatable Fitness Row 12 SUP for yoga, rowing, fitness, and paddle board fun! 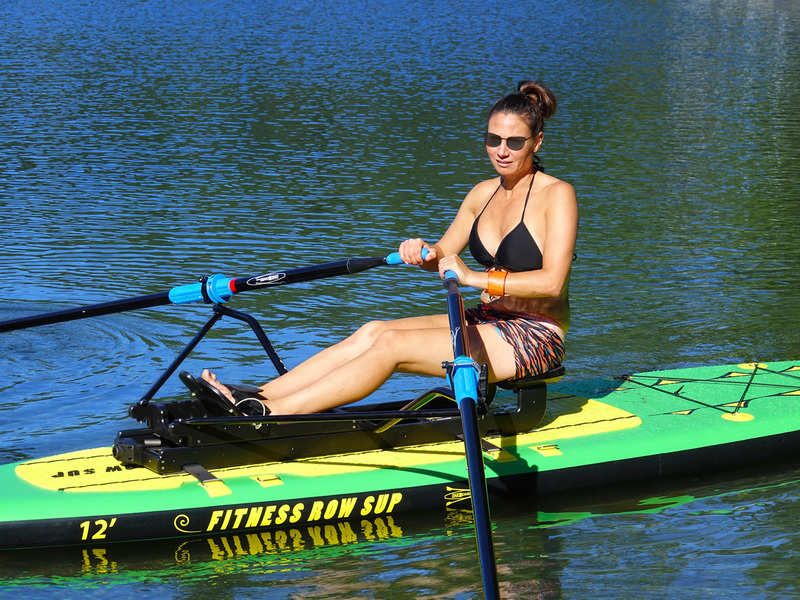 Oar Board® inflatable Adventure Row 13.4 SUP for rowing, fitness, camping and paddle board fun! Family and friends who like to paddle or row with their partner or friend can have it all with the Oar Board® inflatable Adventure Row 16 SUP! There are three models now available on the website. The Fitness Row 12 SUP, the Adventure Row 13.4 SUP, and the Adventure Row 16 SUP. 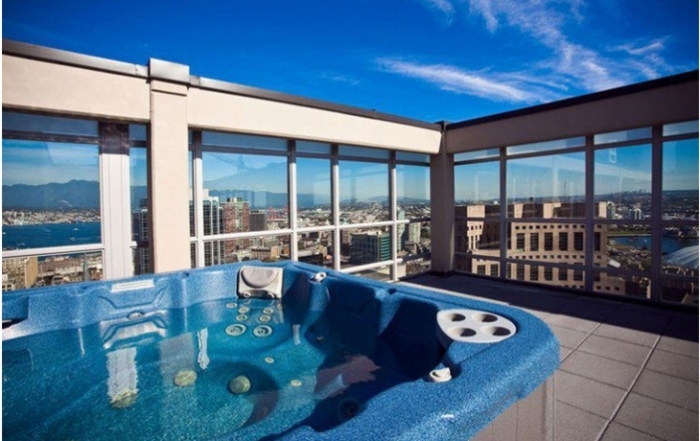 The latter is long enough to be fitted with two Oar Board® units so it can be rowed as a double. 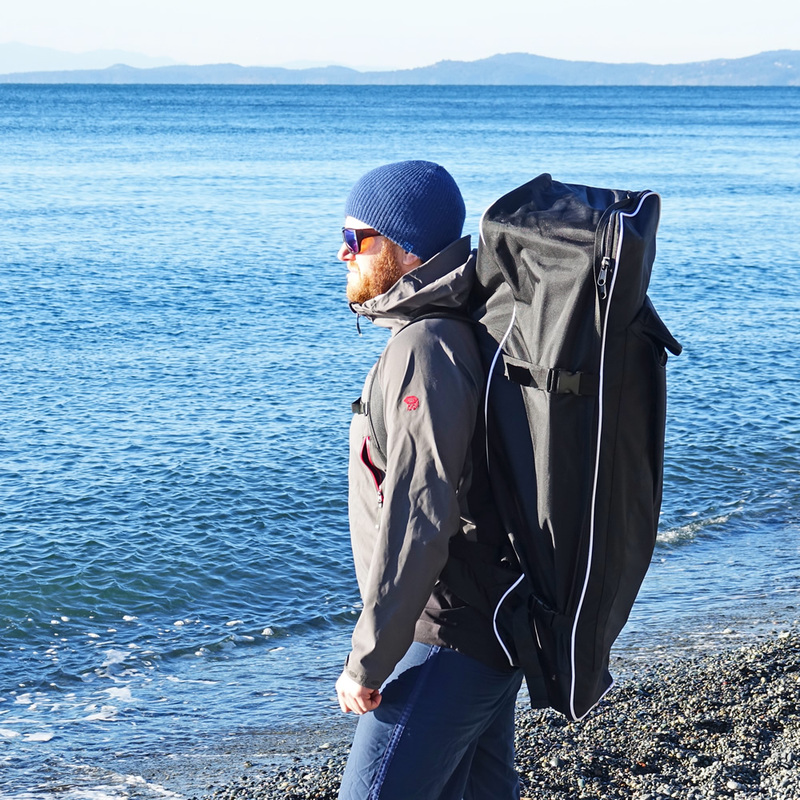 The company now offers one-stop online shopping for ‘Combo Packs’ complete with all the required gear: rowing unit, SUP with pumps and carry packs, sculling oars and even standup paddles. 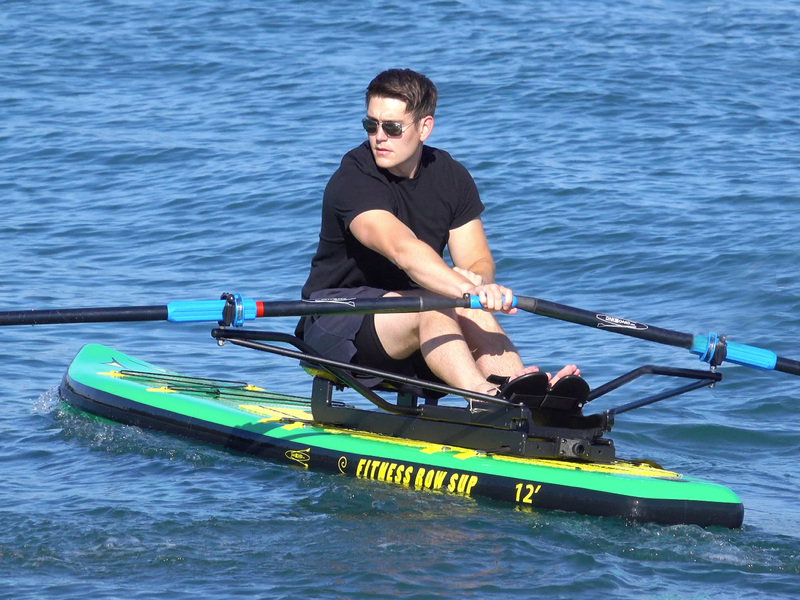 Whitehall Rowing & Sail has shipped standup paddle boards, rowing units, boats, and accessories worldwide for over thirty years, and they report that the Oar Board® Rower is now enjoyed by happy owners in over 40 countries. Gliding on the water and achieving that deeper sense of being gives us the feeling of true freedom that brings us back time after time. 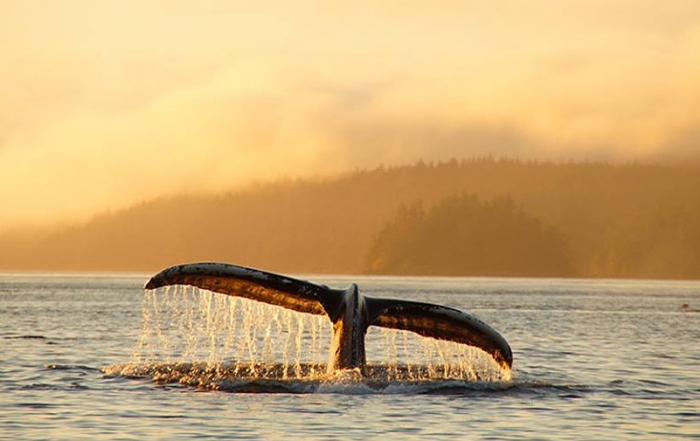 Whether it’s a flat calm morning with the sunlight glinting off the water or stroking through waves and the pull of the tide we feel a deep appreciation for the gift of freedom to go wherever the seas, rivers or lakes allow. 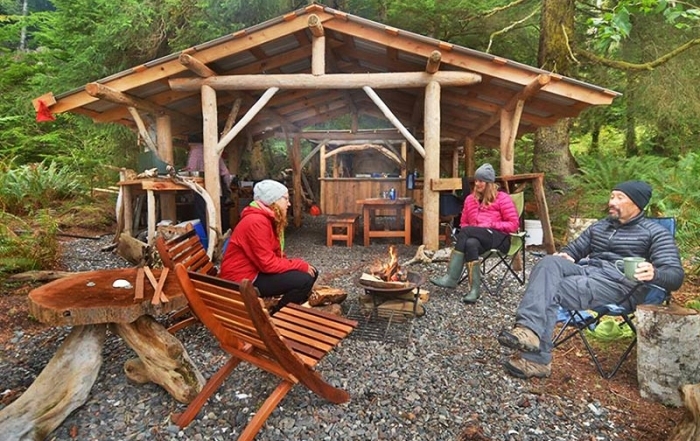 At Whitehall Rowing & Sail we are known worldwide for our creative all-water boat designs, continuous innovation, our expertise, and a desire to keep you on the water living life to the fullest. Our rich deep history of creating the world’s finest all-water rowing craft and extraordinary attention detail is fueled by our passion to do what we love. We design and build every one of our products so that you can be elevated by your rowing experience out on the water each and every time.